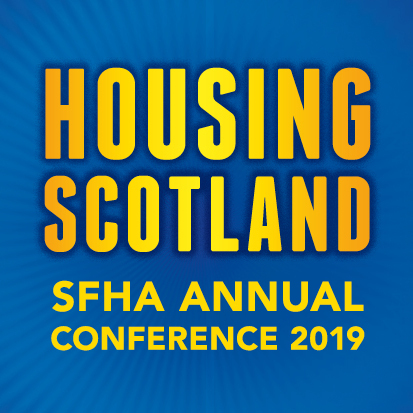 The SFHA has raised concerns about the inconsistent messaging from the Department of Work and Pensions following their claim the LHA cap - dubbed the Bedroom Tax 2 - will not apply to existing tenants. The DWP statement in the Herald article on 3rd January claimed the ‘cap’ on social housing rents “are about restoring fairness to the system and ensuring that those on benefits face the same choices as everyone else. The reality is, nothing will change until April 2019 and existing tenants will be unaffected”.